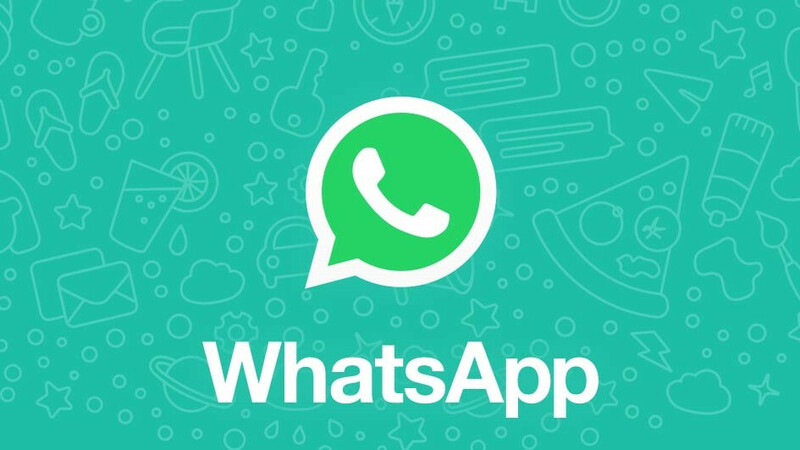 Over two months since it was officially confirmed that WhatsApp would be integrating stickers into its service, the latest beta version of the Android app (2.18.218) finally brings a preview of the new feature. As with GIFs, the new stickers are available by tapping the emoji button and then switching over to the new sticker sub-section, where users will be able to freely choose any stickers of their choice as long as they have been downloaded. Speaking of which, whenever a new pack is available to download, users of WhatsApp will be notified by a green dot on the “+” button, which is where yet-to-be-downloaded sticker packs can be found. Also, due to the common nature of sticker packs being updated over time, WhatsApp will also display an “Update” button next to individual packs whenever any modifications have been made to packs. Following in the footsteps of the recent Mark as Read feature for notifications, the sticker feature is yet to be rolled out to users across the globe and there is currently no release date, so it’s unclear what timeline the service is aiming for. Nevertheless, those on the most recent beta version do now gain access to a notification Mute button, which allows users to individually mute chats from the Notification Center without needing to open the app.